Each year, the Philippines is growing in popularity as the perfect place for retirement and holiday homes. Just 2.5 miles from the top destination of Boracay lies Carabao Island. 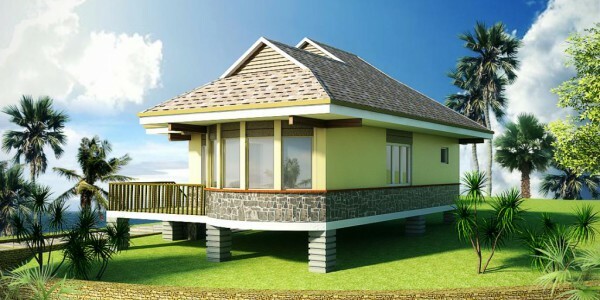 Here, in a stunning location overlooking the ocean and Boracay, we are developing Boracay View Resort. The lots are for both residential and holiday homes. 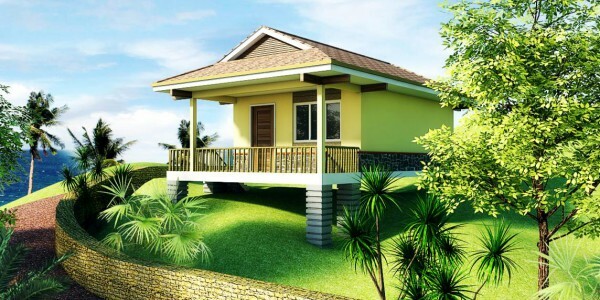 Villas can be built with 1, 2, or 3 bedrooms, as required. 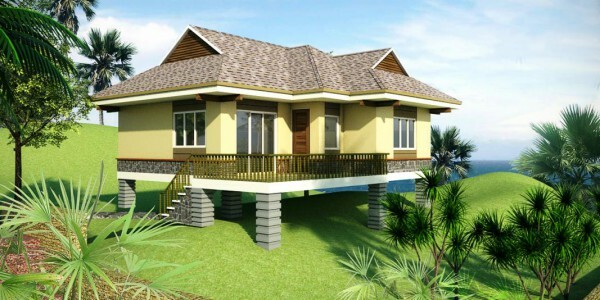 Carabao Island is an up and coming location. Recent years have seen a lot of investment, particularly in improving the standards of facilities and infrastructure. The island also features a golf course. The high prices of lots and real estate on neighboring Boracay island have not reached here yet. Boracay View Resort has its own first class amenities, including shops, swimming pool, management services, and security. The lots are located on a cliff within a quarter mile walk from the tropical sandy beach. 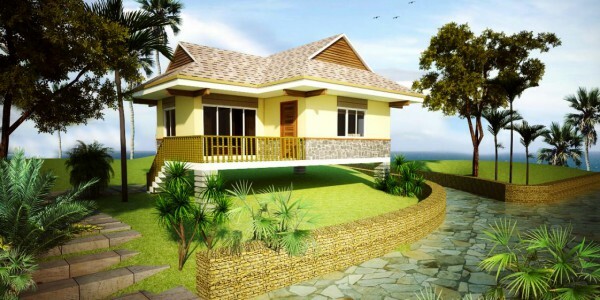 The mix of affordable lots, luxury homes, and high quality facilities is unique to this part of the Philippines and the first of its kind on Carabao Island.